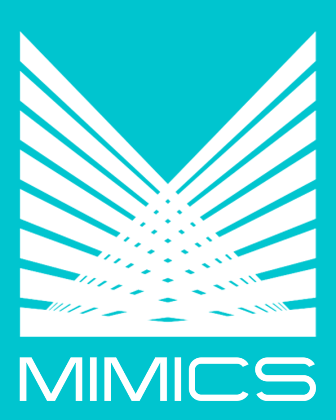 MIMICS Money Desk Software allows money desk operations to be integrated into a single module, providing reporting across all products and a simple GL or DDA interface to your core system. You can process investments from overnight through longer terms. A wide variety of rate offerings are available from fixed rates through pegged, tiered, and variable. You can process overnight transactions individually or by way of automated sweeps. The system will print confirmations, customer statements, and reports for compliance and management. You can view customer transactions on-screen, and you can drill down through the displays to find detailed information. Securities Stored By CUSIP, ISN, Common, etc.